Click the Go to Source link under each infographic to navigate to the source of the infographic and to see the larger version provided by the creator of the infographic. Did you know that Israel is the source of the most expensive typefaces? 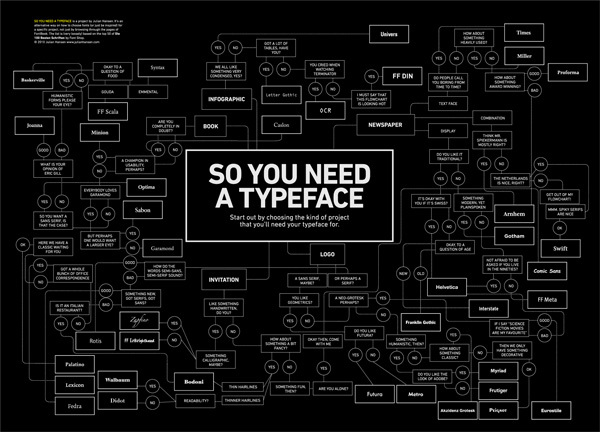 Or that Helvetica has 111 different styles? This information-dense infographic reveals a ton of interesting facts about typography. 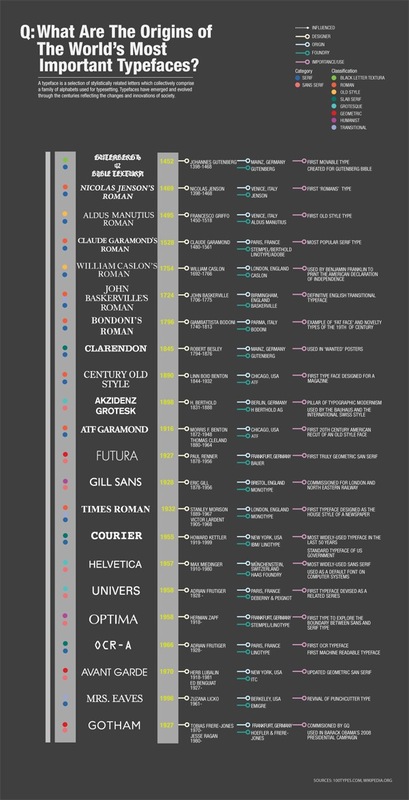 This infographic starts by disambiguating the terms “typefaces” and “fonts”, and then concludes with the top five most-used typefaces in graphic design, journalism, and academia. This infographic presents data gathered from a survey of 34 designers, so it’s no surprise that Myriad Pro — the default font of Adobe Creative Suite software like Photoshop and Illustrator — is the top most favorite “free” font. 30 Beautiful Landing Pages Optimized for Converting Visitors into Users	Google Crushed My Business: How Can I Get My Traffic Back?